I think the Tastitints set from MAC Holiday ( part of the Nocturnals Gift Sets) is the one I was most looking forward to seeing. What it is about lip balms ? 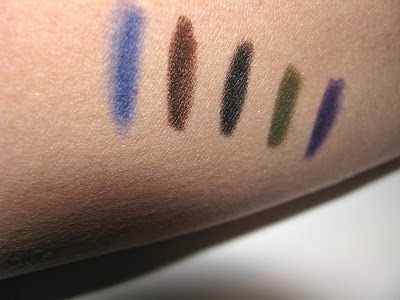 I had a feeling they would be very light on pigment and I was right. While I wish there was more tint, they do have plenty of moisture. If you're wondering what makes these different from Suntints or Mineralize Tinted Balms, Tastitints have almost no shine. They are a lip conditioner that is almost flat on lips like a regular balm . Each has a slight flavor, nothing strong but just a hint. Each also is very sheer with Dash of Lavender giving the most tint out of the group with a fair rosy look on lips. 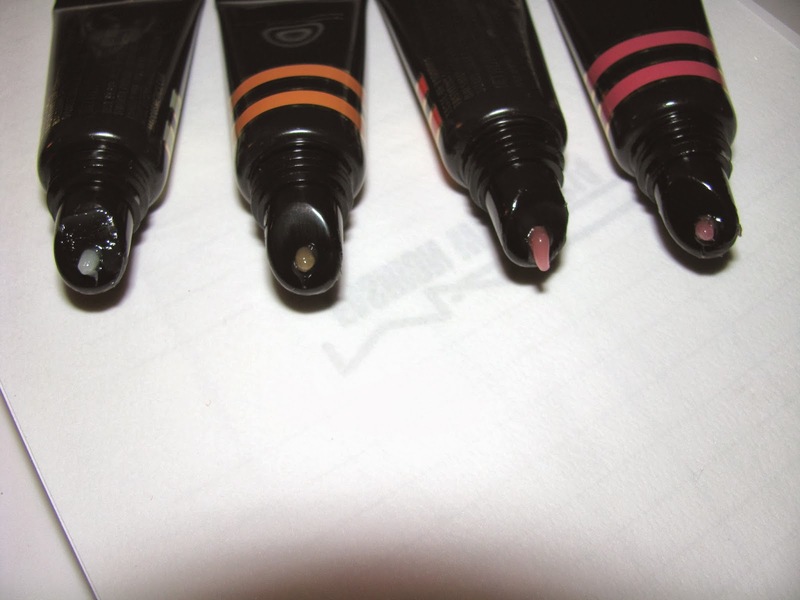 Mintessence and Sugared Vanilla are colorless while Taste of Paradise has the teeniest bit of color. 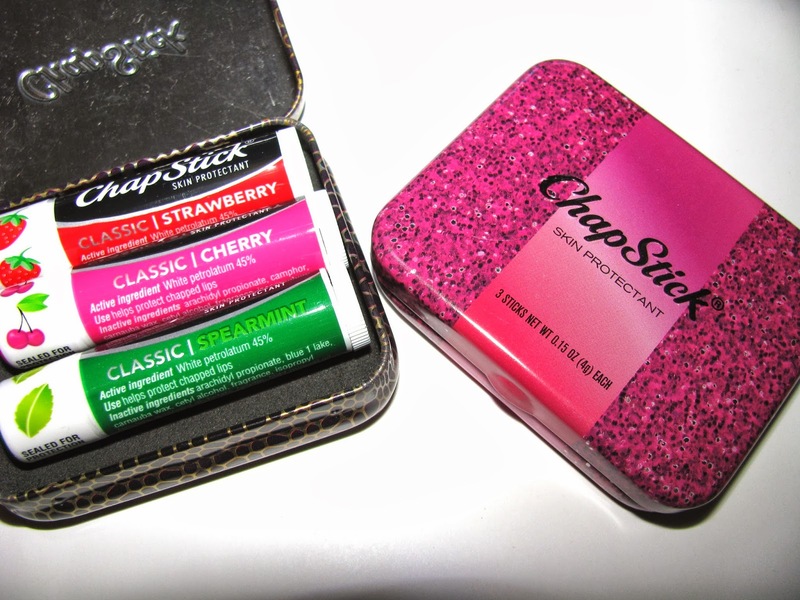 As I said there is plenty of moisture making these a more stylish lip balm option for the cold winter . Ingredients include shea butter, and sweet almond and avocado oils. I like the presentation of the Nocturnals sets with their clear window box. No it isn't as pretty as last year's Guilty Passions bow topped boxes, but elegant in it's own way. 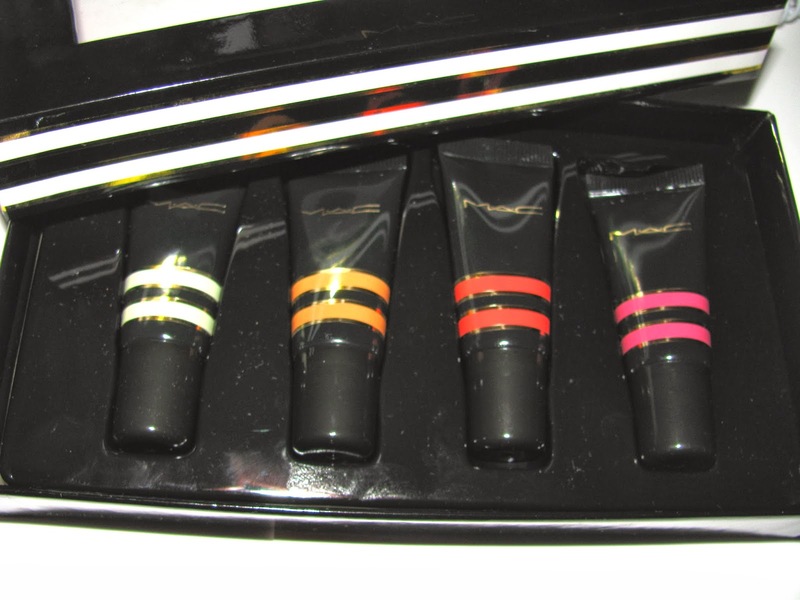 MAC Nocturnals Tastitints Mini Tinted Flavored Lip Conditioner Kit is $32.50 and is available now online. Yesterday was good news and bad news day from Kiehl's. The bad- my beloved, most favorite of all body creams, Imperial Balm has been dc'd. I just finished my tub and looked online to not find it. The good news, there are two great new body moisturizers coming , additions to the Creme de Corps Soy Milk &Honey Whipped Body Butter line. New are Grapefruit and Coriander. I have a small sample of the grapefruit so I could get a good sniff of it. It's still the same rich whipped butter as the original but with a hint of citrus/ grapefruit. The scent is light and mixes with the honey of the original. It's a nice variation, especially if you're a grapefruit fan as I am. 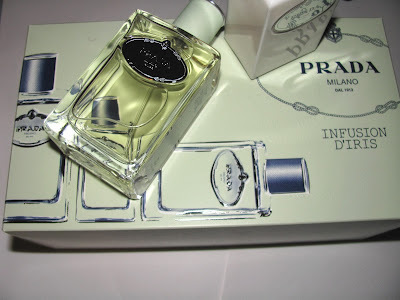 You can learn more about the formula at my review of the original here. Both the new scents are LE and part of Kiehl's holiday giving , partnered with Share Our Strength's No Kid Hungry Campaign. I can get behind no kid , or person really, going hungry. The US has way too many hungry families and that's just not right. According to Share Our Strength one in five kids struggles with hunger. It's so wrong. The holiday label on the new Creme de Corps Whipped was designed by Sofie Shore daughter of the Share Our Strength co-founder . Kiehl's will donate 100 % of net profits, up to $100,000 from the sale to the organization. Kiehl's Creme de Corps Soy Milk and Honey Whipped Body Butter in Coriander and Grapefruit are $ 38 for an 8 oz tub. 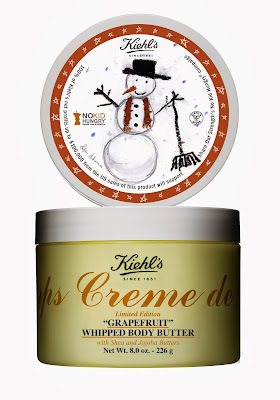 Grapefruit is exclusive to Kiehls.com and Kiehls stores. Coriander will be available in other retailers like Nordstrom. Both go on sale November 15th. 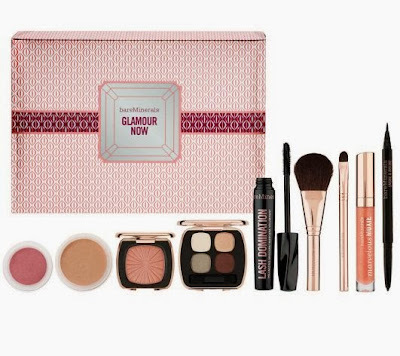 For all the Bare Minerals fans, here's a look at their upcoming QVC November Today's Special Value. Available online now and debuting on TV November 25th means it's right on time for gift season. You get 9 full size products . It's $ 49 with the option of 3 Easy Pays of $ 16.66. 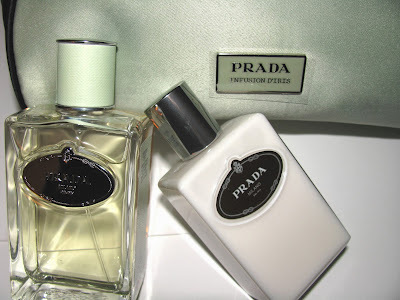 I'm pretty sure this new Prada Infusion D'Iris gift set just went to the top of my most elegant gift list. When I opened the package and saw the lovely mint green box, and then the set contents, I felt as this was really a gift. 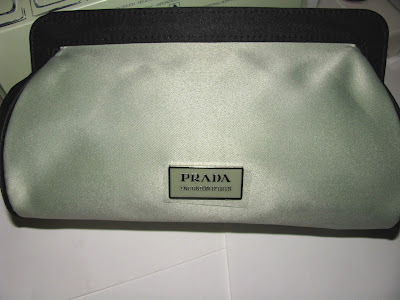 With this set you get a magnetic top satin Prada bag that can be used for makeup or double as an evening clutch. 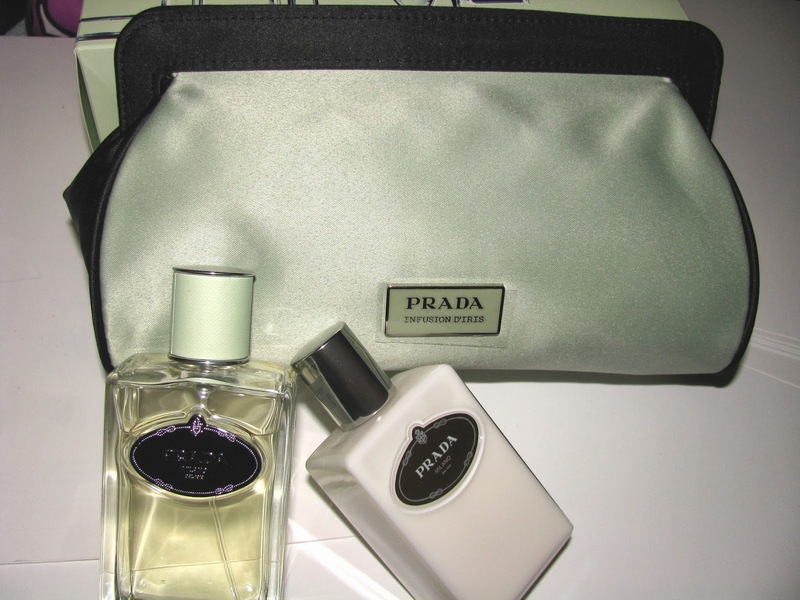 Inside is a 3.4 oz EDP and 3.4 oz body lotion. Infusion D'Iris if you haven't tried it, is a lovely soft , green and light powdery iris fragrance that wears close to the skin . If you or your giftee loves the scent, then this is a gifting slam dunk. With the price of the bottle of fragrance alone at $ 110 , this is also a good deal as perfume gift sets often are. If Infusion D'Iris is not your favorite, the same set in colors to match those bottles, is available in Prada Candy and Prada Candy L'eau. Prada Infusion D'Iris Gift Set is $ 115 and available at Nordstrom, Saks , Neimans , Lord & Taylor and Bloomies. 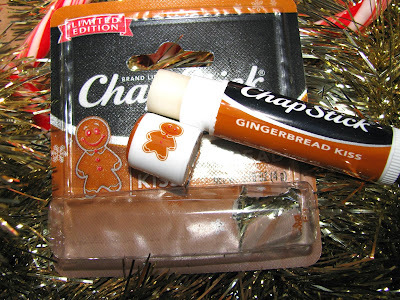 It's lip balm season . I know I already needed one every day this past week. Time to stock them up and tuck them in bags in multiples. 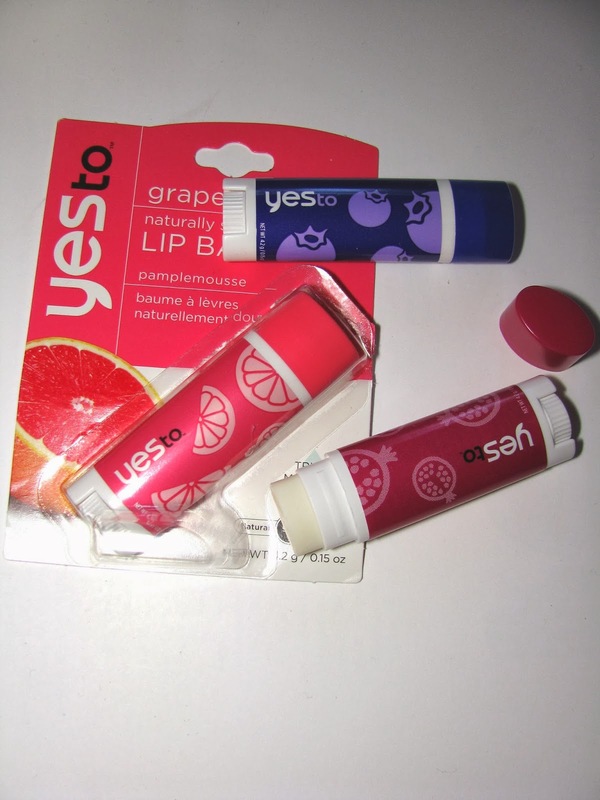 Yes To has three new ones to pamper lips. New Naturally Smooth balms have shea and cocoa seed butters and aloe for moisture and one variety has SPF 15. 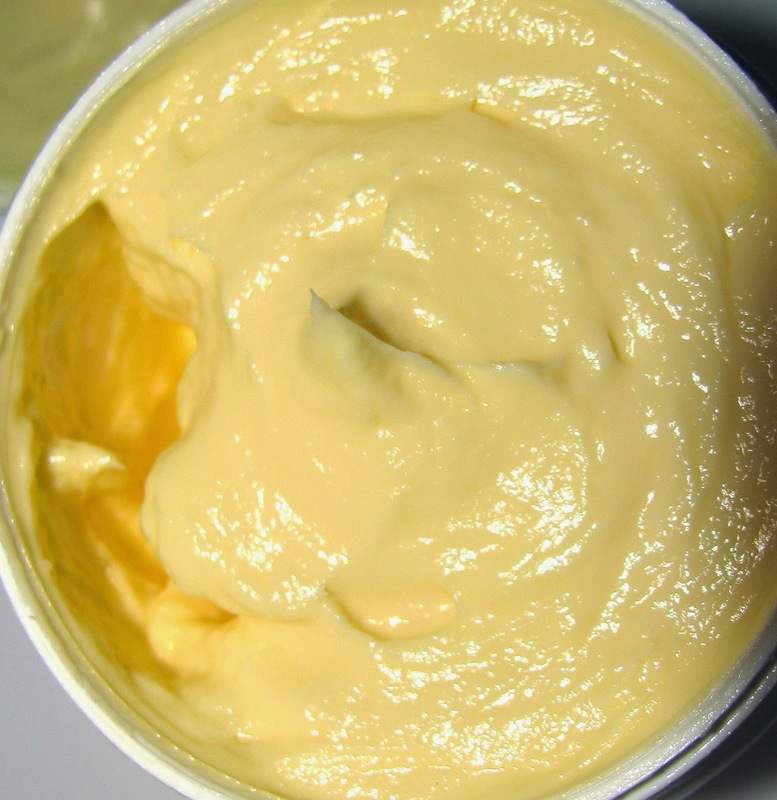 What's most interesting about these new balms is their shape. Instead of round tubes they have been flattened a bit . This way they fit easily in pockets with less bulge and they don't roll off nightstands/desks etc. 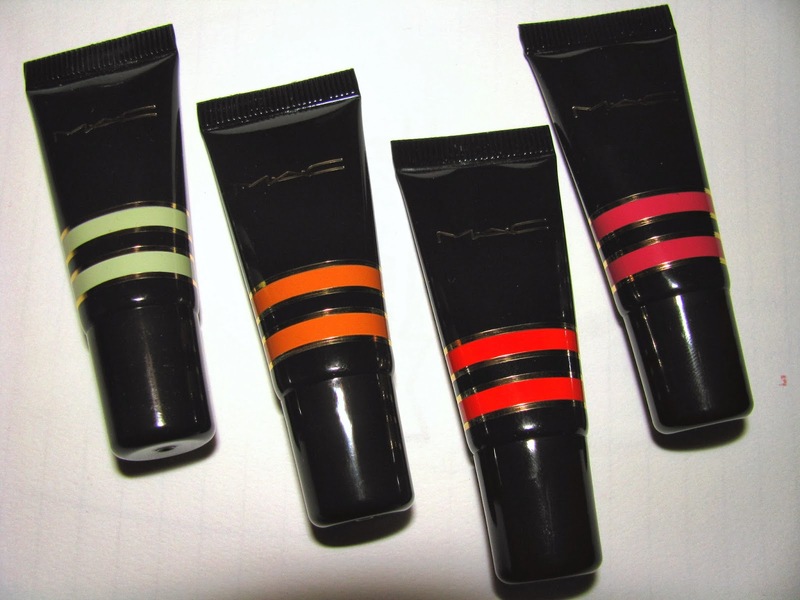 Flavors are Blueberry, Grapefruit and Pomegranate. Blueberry, exclusive to Target, has the strongest flavor while grapefruit has a nice but light bit of citrus . Pomegranate has very little flavor but has SPF 15 from 7.8 % zinc oxide . All are medium moisturizing with no color and no shine as well as being 99 % natural. I'm all about brightening and I had been interested in First Aid Beauty's Facial Radiance Serum for awhile. Once Summer was over the brightening kikcs into higher gear and so off I went to give Facial Radiance a go, After all, I could do with being radiant. I have no problem with retinol products but I liked that this serum was non retinol based, since sometimes you need or want to switch it up. What it does have is licorice root extract, a water soluble type of Vitamin C called tetrahexyldecyl ascrobate and white tea leaf extract. 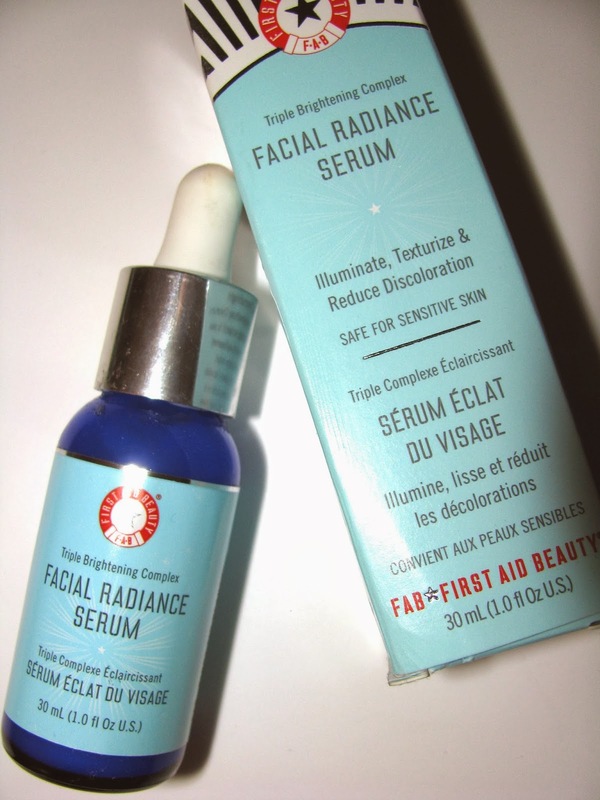 Facial Radiance is a very moisturizing serum. 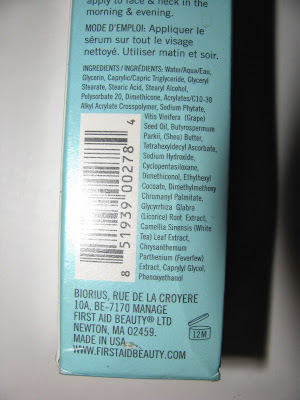 I was surprised to see shea butter in the ingredients along with grape seed oil. Oil usually makes me run for the hills and with my oiler combo skin I was concerned it might too much, but it's basically been just enough. Good moisture but not heavy. 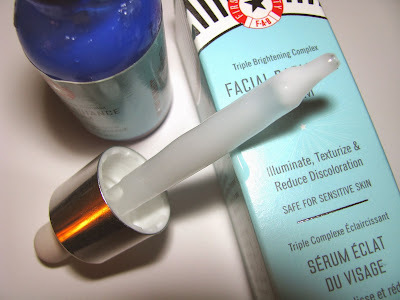 It's been great on my skin using once and sometimes twice a day for 2 weeks and I've seen definite fading of some pigmentation , which makes me happy. I also noted a slight difference pretty quickly, less than a week I'd say. I use this as both treatment and moisturizer, as it's enough for my skin. If you have drier skin you might need a face cream as well after this. The serum is pretty concentrated so you don't need a lot. Of course I am not using it on the T Zone so I might be using less than others. 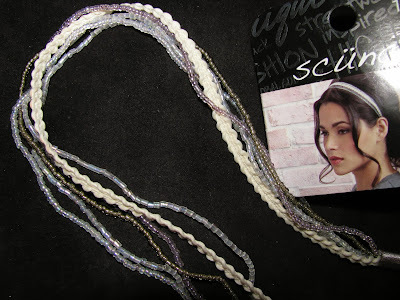 This would also be great on decollete as well. 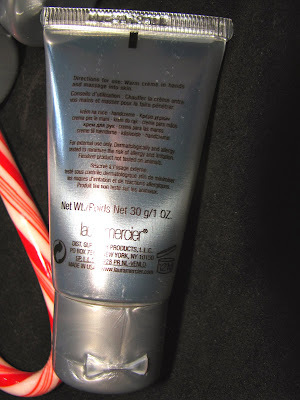 Every holiday season I find the Laura Mercier body sets to be some of the best gift ideas. 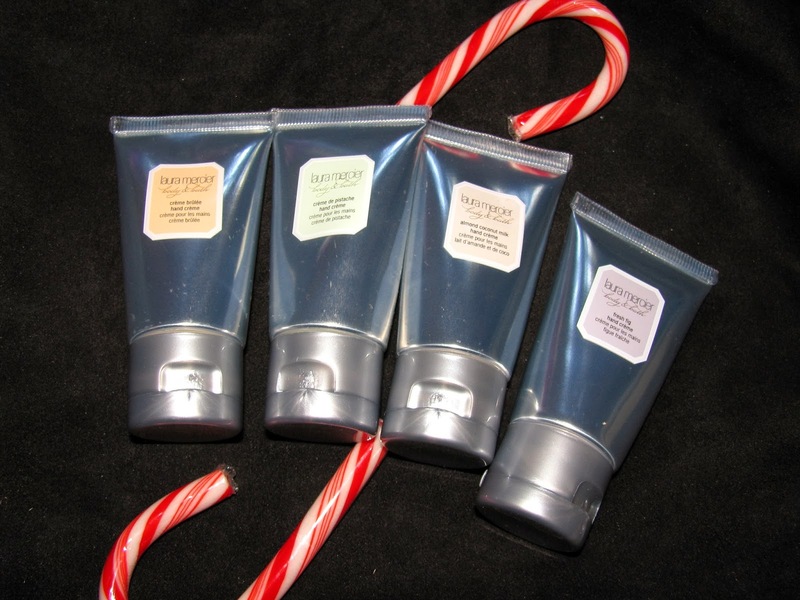 Back in 2011 it was the Body Souffle Sampler, last year the Petite Patisserie Quartet and always the Hand Cream Sampler. Versions of both the others are available again too. I don't know about you but I can never have enough good hand creams. Chances are your giftees feel the same way. Who wouldn't love a set of rich , shea butter loaded hand creams ? Mother in law, sister, bestie , grandmom , and more. Laura Mercier's are luxe and highly scented with gourmand foodie scents . My favorite is the nutty, creamy Pistachio but really they're all good. Scunci wants to up your hair game with new collection of hair accessories for Fall . Bad hair days be gone. Among the new options are jeweled headbands, perfect for all your winter and holiday parties . 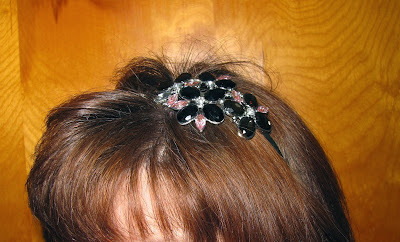 The black and white I have on has a bit of a retro feel and I like that it stands out even in thick hair. It would make a great updo accent as well. New headbands include a multi 6 strand beaded one for a little elegance or the wide striped ones which come in a 2 pack, for a more casual look . 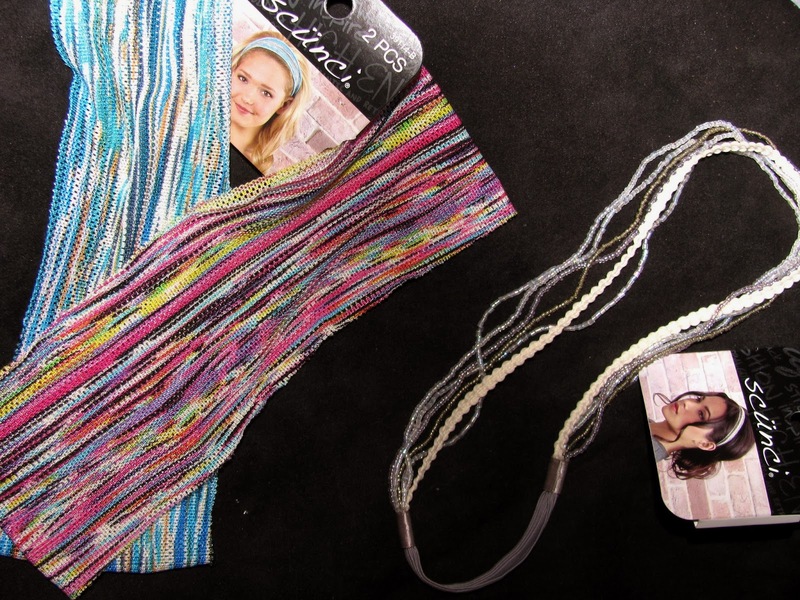 All these styles are $ 5.99 and there are more at retailers including neon and animal print headbands /wraps. 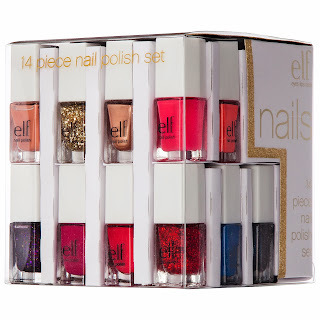 Back in time for holiday giving is the e.l.f nail cube in a choice of two new color groupings. 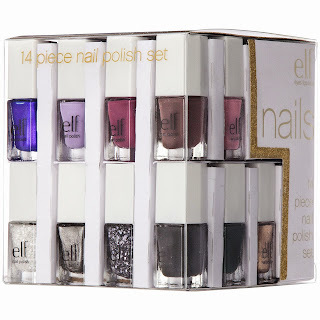 Last year the nail cube made my top gift picks at $ 10 and under and it will this year as well. 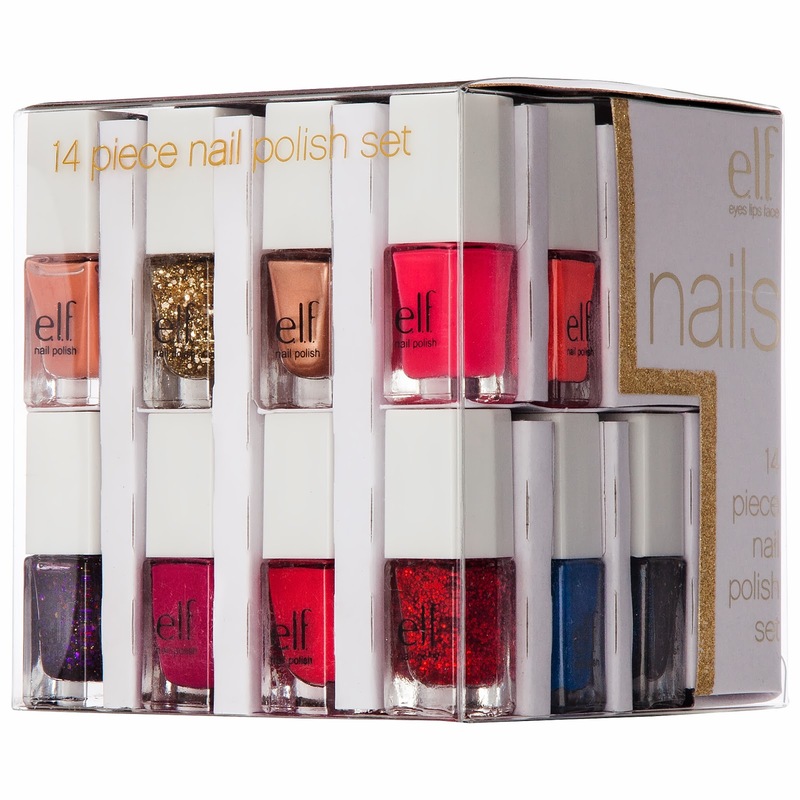 In Party or Everyday , you get 14 mini polishes for $ 10. 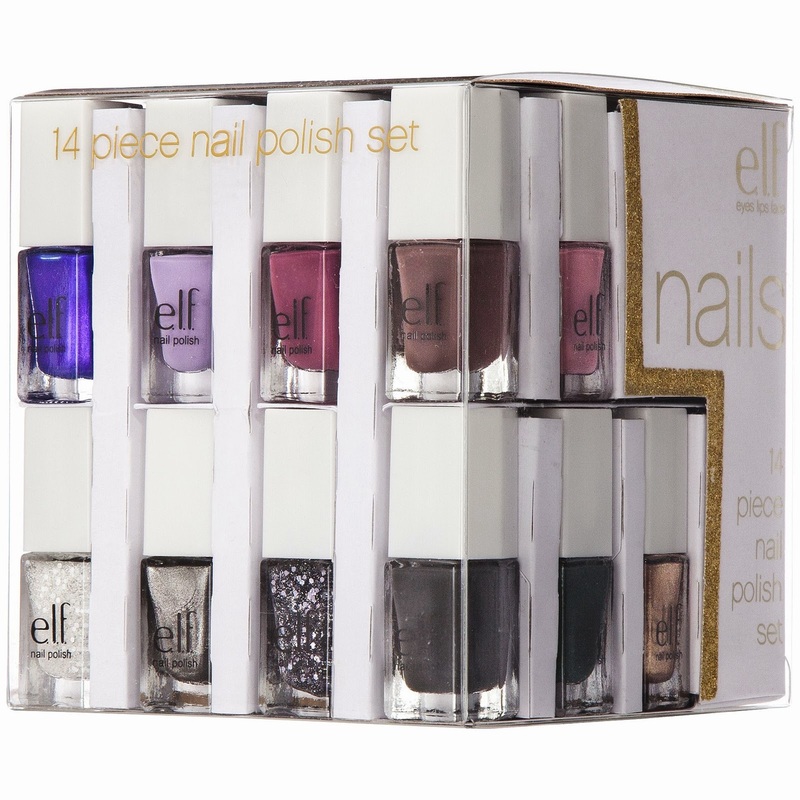 This is a great gift for the younger ones just starting to want to paint their nails especially. They'll have plenty of shades to play with . Look for these soon at Target . Have you heard of Steam Cream ? It's UK product I've seen on many a British site , but I had yet to get one here in the US. 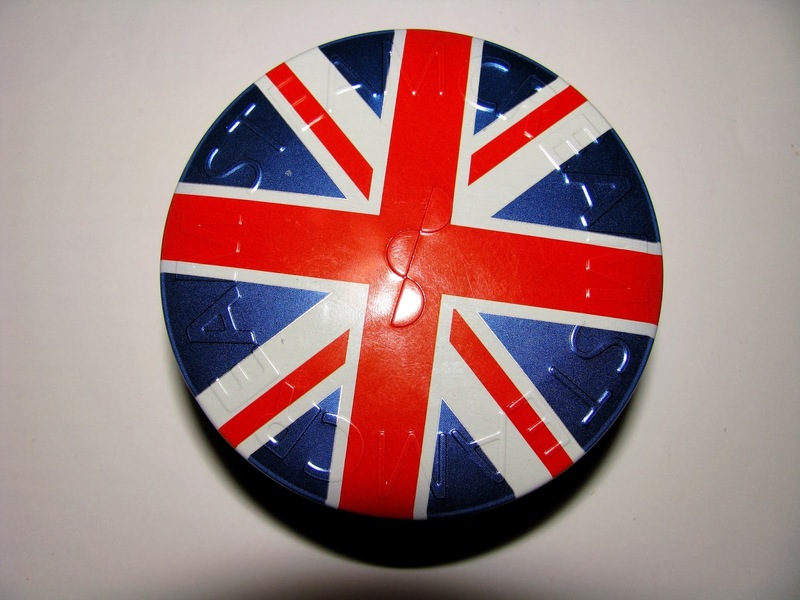 As a devoted Anglophile, I very much wanted one of their Union Jack tins . Didn't even matter what was in there, but having it be a great moisturizer for skin is a bonus. Now Steam Cream has hopped the pond and launched a US site and is also sold at BeautyHabit and if the Union Jack isn't your thing, there are many other fun tins designs all made in limited runs. 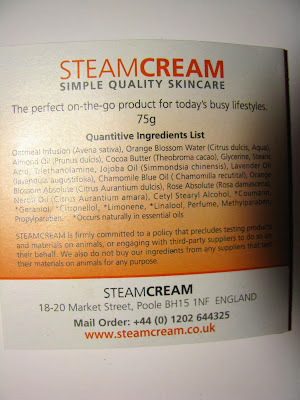 So what is Steam Cream ? 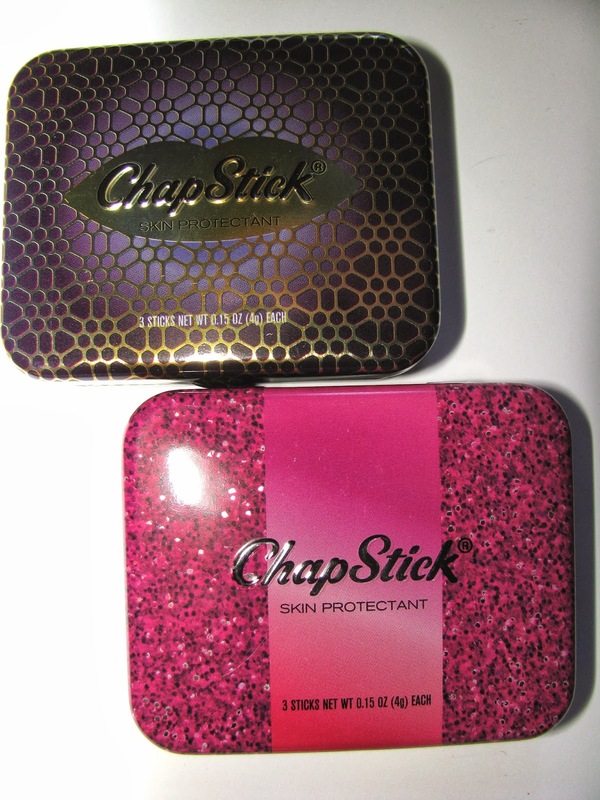 It's an all purpose skin saver for use on face and body. 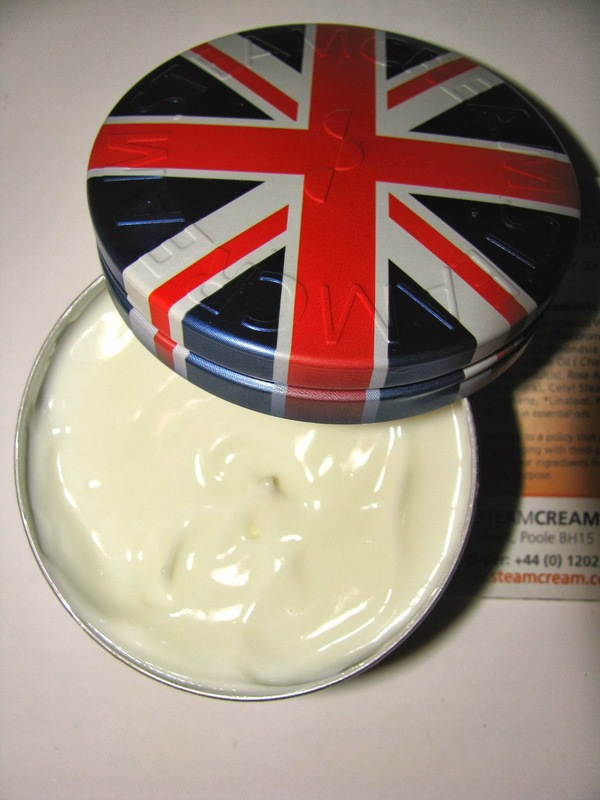 Think Nivea's original tins and you're in the right ballpark. A winner of the UK CEW Best New Everyday Skincare Product , Steam Cream tins are a good size at 75g and the cream is hand made in England using natural and sometimes vegan ingredients like oatmeal, orange flower water, almond and lavender oils and cocoa butter. It's quite moisturizing but not heavy or too greasy and has a an herbal scent. It sinks in pretty fast and I think for the cold winter ahead it will be lovely on hands especially as mine usually need something really good . Plus the tin will just look good sitting on the desk. Hail Britannia. It's no secret how much I love a good makeup set , and this new mini eye pencil one from Laura Mercier is one of my favorites from her holiday gifts this year ( I'll have my other featured soon ). The Line & Define Mini Longwear Crème Eye Pencil Collection has 5 mini pencils in the very good Longwear Crème formula. 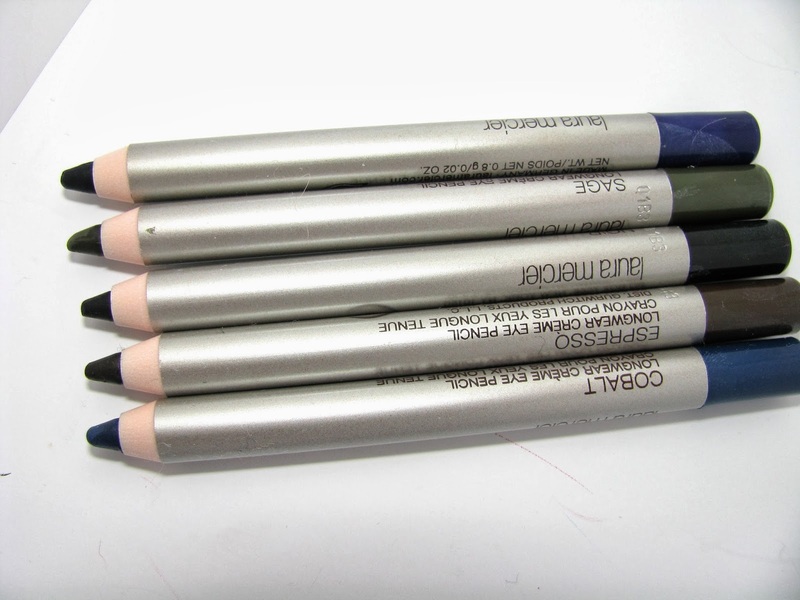 These are soft pencils that glide on easily, blend and wear well. 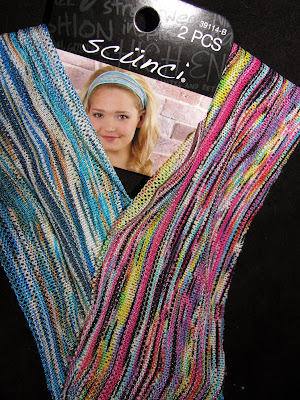 In this set you get all the basic colors you or your giftee could need . 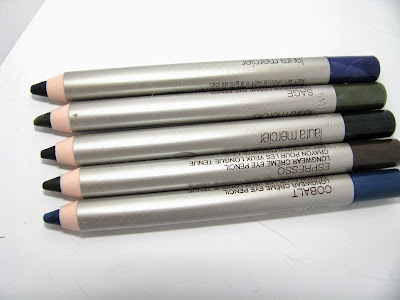 You can see my July full review of these pencils here . 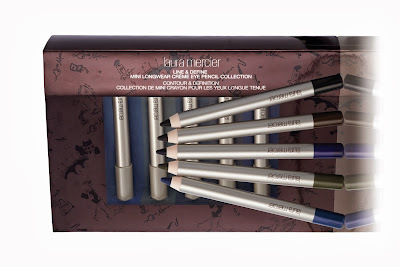 Laura Mercier's Line & Define Mini Longwear Crème Eye Pencil Collection is $ 45 and available now. 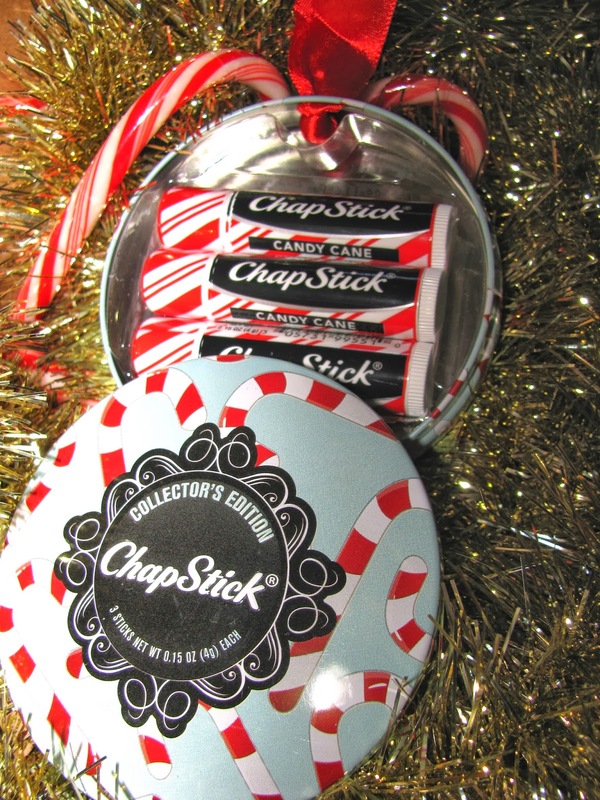 There is loads of fun in the new Chap Stick holiday tins. I first saw the rectangle tins at Target last year and immediately snapped a pic I thought they were so cute. This year brings new designs and a new , larger ornament tin . Totally perfect for gifting. 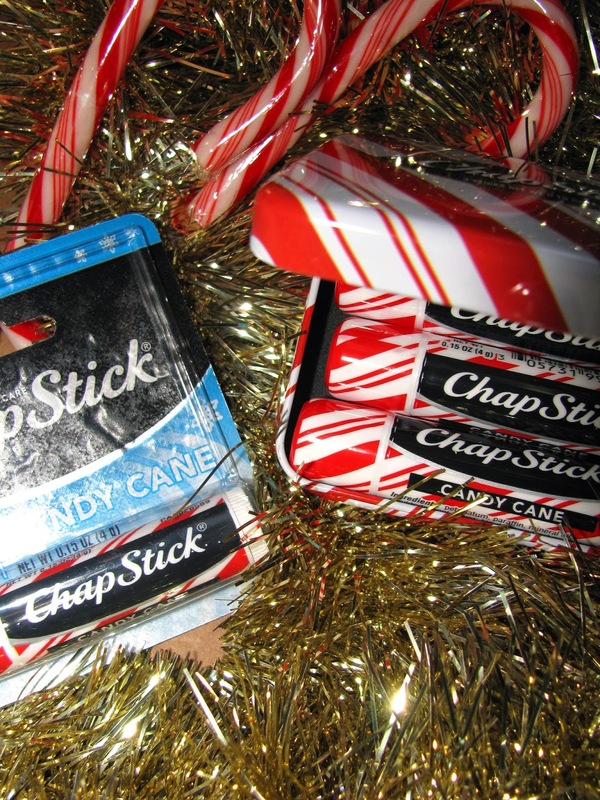 The two LE holiday flavors are Gingerbread Kiss and Candy Cane. 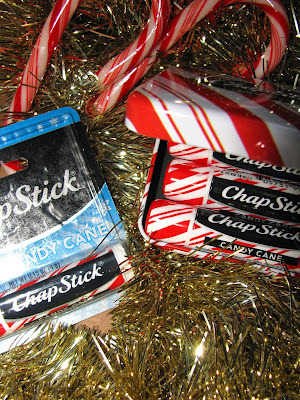 Candy Cane is minty, creamy vanilla and has a pretty strong scent/flavor. 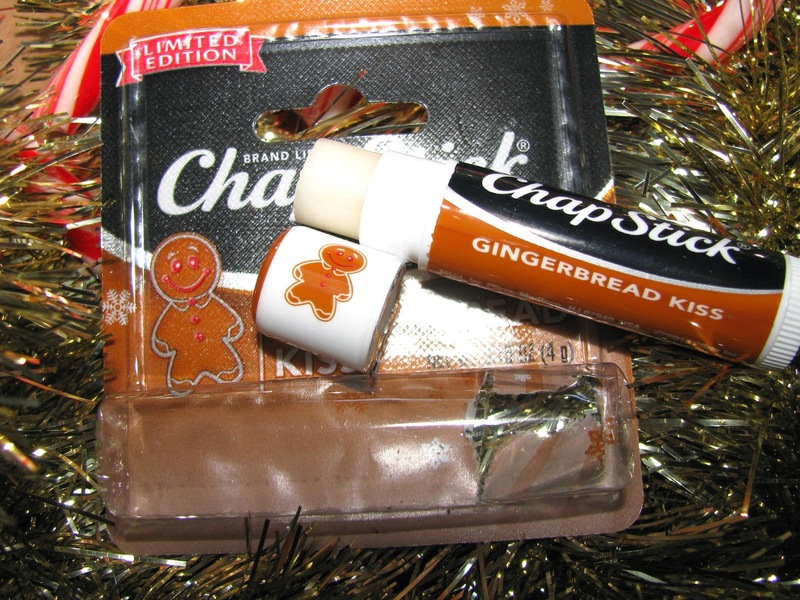 Gingerbread Kiss smells like a ginger cookie and has lighter flavor than Candy Cane. I really liked both of these, they are more of fav than the original ones. The new ornament tins have a ribbon at the top for hanging off a gift bag, or even the tree. There are three designs and all of them have 3 Candy Cane lip balms inside for $ 4.99 each. The tin is 3 ½ inches, so a nice size. The rectangle tins come in 7 designs, with store exclusives. The Candy stripe tin is only at Wal Mart, while the two others are at Target. Walgreens also has a candy themed one. I think all of these are adorable and are the kind of little something that makes a great addition to a gift card envelope or gift bag . 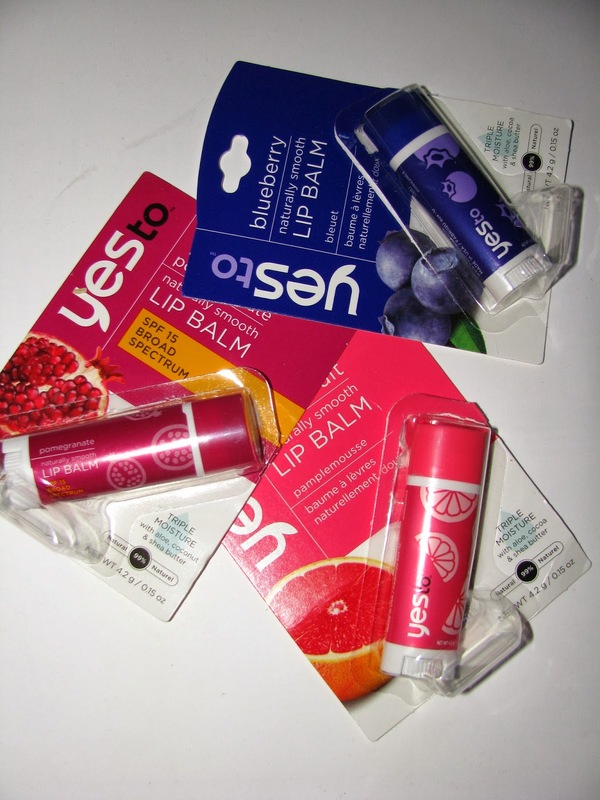 Everyone loves lip balm ( don’t they ?) .